It is still unconfirmed whether this breach is related to the PSN breach or if it is separate breach. 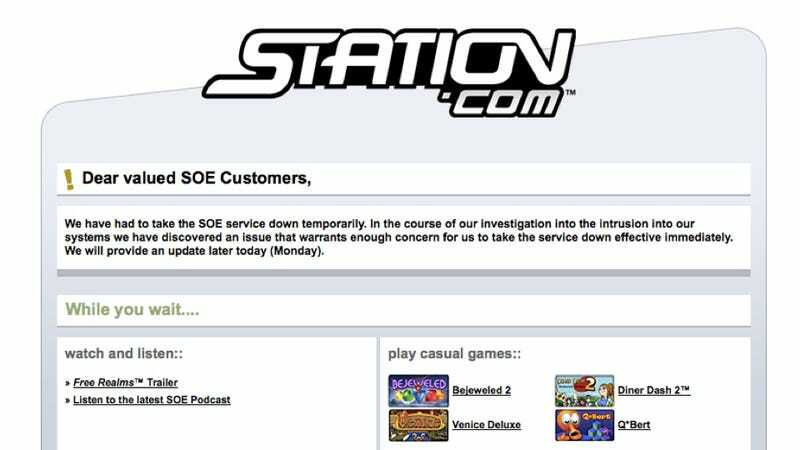 According to SOE's comment, an update on this latest development is expected later today. Until then, Dinner Dash 2, anyone?